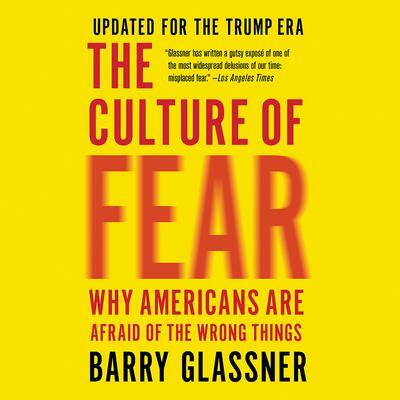 Barry Glassner is a professor of sociology at the University of Southern California. He is the author of seven books and countless articles that have appeared in magazines and newspapers around the world. His academic research has appeared in the most prestigious journals in sociology and psychiatry. He lives in Los Angeles.